When deciding where to stay, modern travelers want to understand all options before booking. Most visit review websites, online travel agencies (OTAs) and search engine results to view lodging options. One of the most popular websites for travel planning is TripAdvisor. TripAdvisor is an important resource for travelers who are planning and booking trips. TripAdvisor was created in 2000 as a website where travelers could share reviews and information. Hotel reviews are the most frequent reviews shared on the website. They also share restaurants, attractions, and vacation rental reviews. Over time, the site has published more than 600 million traveler reviews. Now, the website is also available in nearly 50 countries and in dozens of languages. TripAdvisor holds the title of the world’s largest travel website. 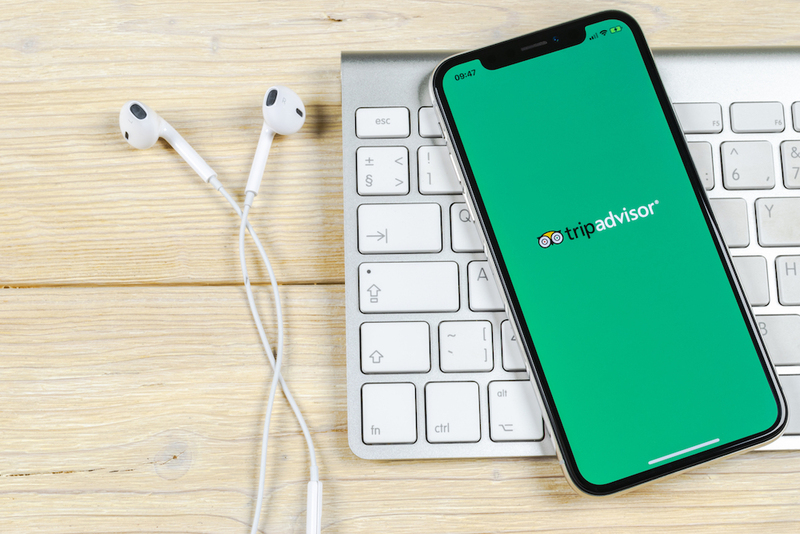 455 million unique monthly visitors turn to TripAdvisor for hotel and travel recommendations. Over 7 million accommodations, attractions, and restaurants are currently listed on TripAdvisor. Visitors can view search results based on location, then filter the results. TripAdvisor is known for its Popularity Ranking. This ranks hotels based on their scores from travelers. Hoteliers must understand the role TripAdvisor plays in travelers’ decisions to book lodging. A good TripAdvisor hotel listing can encourage more guests to choose your hotel. Nearly every hotel in the world is on TripAdvisor. While that might sound overwhelming, it’s part of why TripAdvisor is a trusted resource for travelers. Even if you don’t have control of it now, a TripAdvisor Business Listing probably already exists for your hotel. It might be tempting to ignore your TripAdvisor listing. That would be a mistake. Travelers are reading and writing reviews about your hotel. 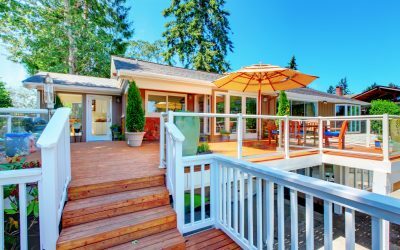 By claiming your listing you can access tools needed to improve your reputation. Once you claim your listing, you must optimize it. First, make sure all the contact and location information for your hotel is correct. After that, you can add photos, a property description and amenities information. These details will provide helpful information to travelers when they are comparing properties. You should know: it’s impossible to delete your TripAdvisor listing. You can cancel your account and remove access to it, but your listing and reviews will remain. Often, hoteliers want to “reset” their TripAdvisor profile by removing all of their reviews. If your hotel has a low score and frequent negative reviews, you might consider deleting your reviews and starting fresh. This is rarely the best option for your listing. You are only eligible to start a new listing if your hotel was recently purchased or if you completed major renovations. 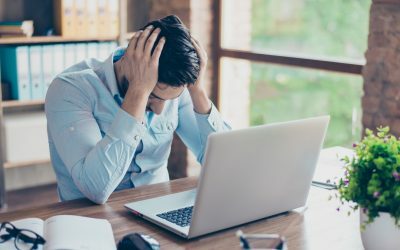 The main reason we don’t suggest a TripAdvisor reset is that the number of reviews you have and the consistency of your reputation over time both play a part in determining your TripAdvisor Popularity Ranking. One of the reasons travelers use TripAdvisor is to view the TripAdvisor Popularity Ranking. 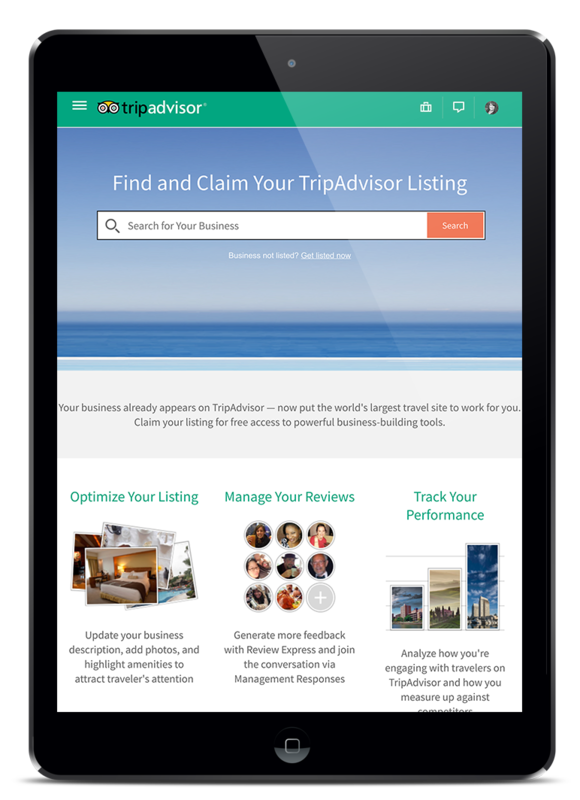 By ranking travel businesses on the website, TripAdvisor provides an at-a-glance way for travelers to judge a hotel. The ranking, along with the 1-5 average score can convey your reputation to a traveler. All TripAdvisor listings display the hotel’s Popularity Ranking. for example, “#1 out of 381 Hotels in Orlando”. Because of this, we sometimes call the Popularity Ranking the hotel’s City Rank. Originally, TripAdvisor displayed search results using the Popularity Ranking, with the #1 hotel showing first. Now, the results default to “Best Value,” which considers both the ranking and the nightly rate. But, travelers can still sort their search results by City Rank. They select “Sort By: Traveler Ranked”. Travelers can also sort by price. Clearly, the TripAdvisor Popularity Ranking is important. But, how is it calculated? The ranking is based on TripAdvisor’s proprietary algorithm, which has evolved over time. The full algorithm is a secret. But, TripAdvisor shares four important ranking factors. The first factor is Quality. Quality refers to the average score guests give your hotel. The Quality score can range from 1-5, with 5 being the best. This means positive scores help your hotel. The second ranking factor is Quantity. Quantity refers to the number of reviews you receive. The more guest reviews you receive on TripAdvisor, the better. The more reviews you receive, the more guests will trust your rank and score. The third factor is Recency. This refers to when the most recent review was received. It’s important to get new reviews regularly on TripAdvisor. If no recent reviews are published, travelers may doubt the accuracy of your existing reviews and score. The fourth factor, Consistency, was added in a 2018 algorithm update. The goal of Consistency is to “more accurately reflect a business’s performance relative to others in its location over time, regardless of its size or the rate at which it collects reviews.” 4 At Travel Media Group, our interpretation of Consistency is to ensure you have as many recent, positive reviews as possible over the lifetime of your property. With so many ranking factors to consider, you may be unsure where to start. Hotels ask us frequently, “how can I increase my rank on TripAdvisor?” You must earn more positive reviews and manage negative reviews appropriately. & earn more positive reviews. TripAdvisor is built on a foundation of over 600 million reviews. With hundreds of reviews written every minute, it’s easy to fall behind. More than half of TripAdvisor users will not book a property that doesn’t have any reviews. 5 To compete on TripAdvisor, hotels must earn positive reviews on a regular basis. Many hoteliers wonder how to get more reviews on TripAdvisor. 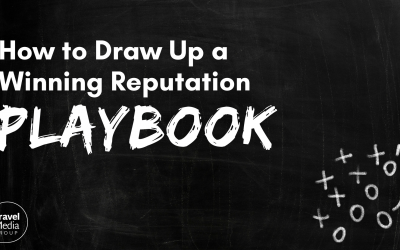 There are a few strategies you can use to get good reviews. A good reputation starts at the property. Before starting a new review initiative, make sure your employees are trained and performing up to standard. The last thing you want is an influx of negative reviews! Once you’re ready, begin asking happy guests to leave a review. It’s simple to add this to the checkout process. TripAdvisor even sells Custom Reminder Cards to hand to customers. You can also request a downloadable marketing flyer and a free window sticker to promote your TripAdvisor listing. To reach modern travelers, it’s wise to use technology to get more reviews. At Travel Media Group, we offer innovative post-stay engagement emails. These emails ask happy guests to leave you a review on TripAdvisor. For more outreach on social media, installing TripAdvisor’s Facebook App is another option. Don’t overlook these important steps: set a goal and develop a plan. 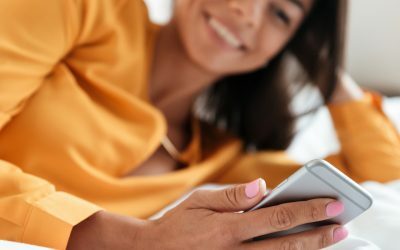 We can help you review your TripAdvisor reputation trends and analyze the competition. Find out how many reviews they’re getting, and learn to outpace them. Better reviews are the most reliable way to increase your City Rank. What do you do when you get negative reviews on TripAdvisor? Many hoteliers wish bad reviews could disappear. But, TripAdvisor will only remove a bad review in an extreme situation. If a review can’t be removed, the best course of action is to provide a thoughtful, professional response. For hotels, it’s vital to respond to every review. Responding to feedback is a fundamental customer service step. Most guests simply want to feel like you heard them. By responding, you can acknowledge both happy and unhappy customers. Responding to a review isn’t just valuable for appealing to the guest who wrote the review. In fact, the majority of travelers say that hoteliers who respond to both good and bad reviews care more about their guests. 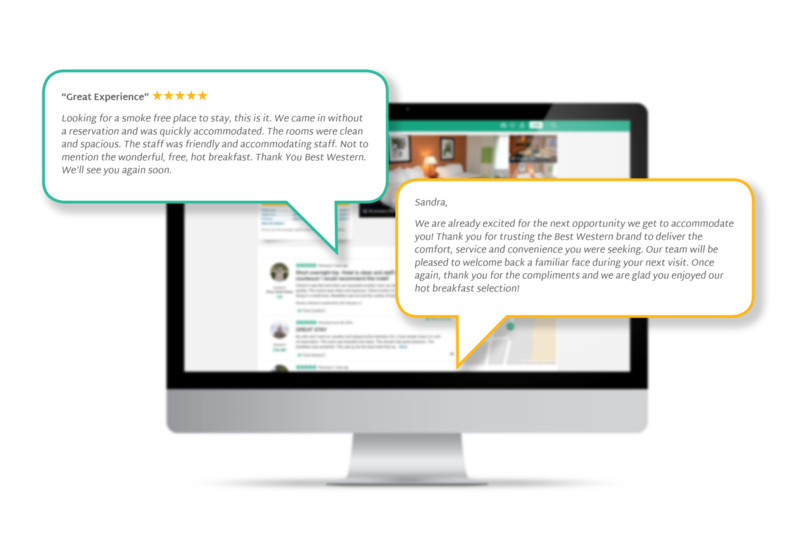 By offering considerate replies to reviews, you can demonstrate how you treat guests at your property. When done well, responding to reviews can increase your conversion rate. Providing timely responses to every review might also be a brand requirement. Brands like Choice, IHG, Red Lion and others have response requirements for their hotels. However, many hoteliers struggle with responding to reviews. A third party can help you avoid fines from your brand. At Travel Media Group, our team of professional response writers can respond to every review. Our solution is unlike the others available. Response plans can be customized by review score or website. We also keep hoteliers in control. With our program, hoteliers get the ability to check responses before they are published with quick and easy approvals. In every review response, we ensure to position your hotel in the best light possible. Think of review responses as a new opportunity to promote your hotel. Get Professional Responses to Every Review on Every Platform. 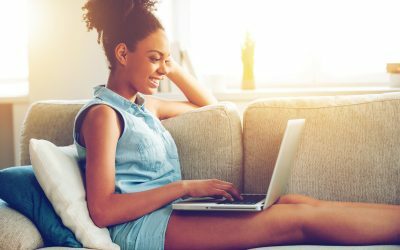 Ultimately, your online reputation helps promote your hotel online. Becoming successful on TripAdvisor can lead to improved occupancy and RevPAR. Having a high review score on TripAdvisor encourages guests to book with you. For extra exposure on TripAdvisor, you can opt for paid placements. Sponsored placements can raise you up in the rankings and get more views from travelers. TripAdvisor also offers commission-based features like Instant Booking. Finally, if you choose a Business Advantage listing, you can show special offers on your profile and access analytics. One of the ways TripAdvisor helps hoteliers promote their business is through their awards. The most popular of the awards is the TripAdvisor Certificate of Excellence. 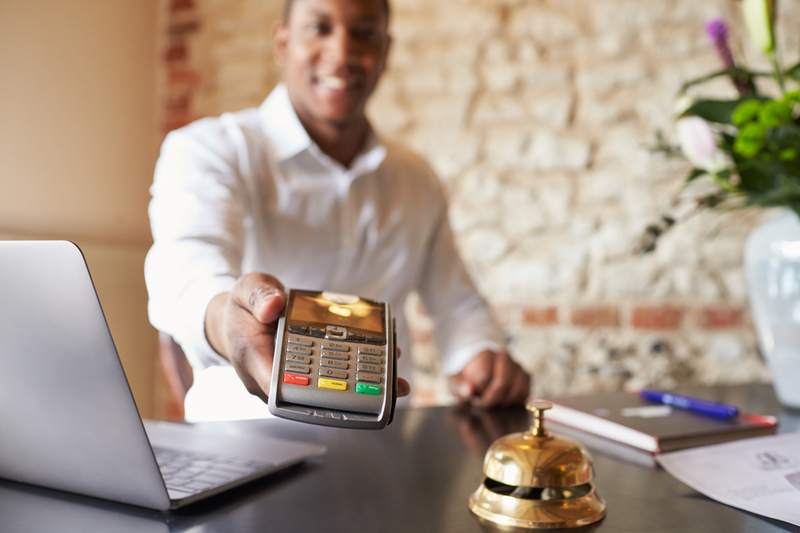 Hotels can earn these on an annual basis. Display your Certificate of Excellence using graphics and marketing materials. Use TripAdvisor to your advantage. Share positive reviews on social media and marketing materials. Display your review score or city rank on your website. Show off your awards at the property. For hotels, there’s a lot to learn about TripAdvisor. When you manage your reviews properly, TripAdvisor can help you reach more customers. 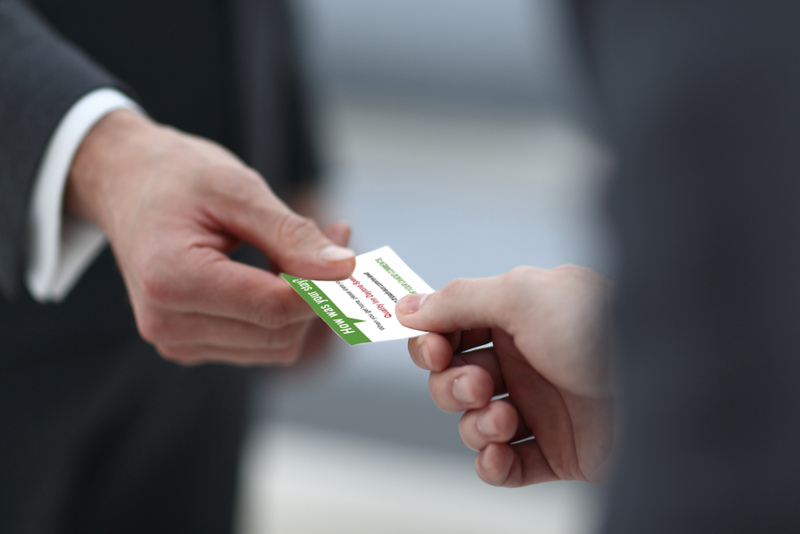 With a solid plan and a trusted partner, you can leverage TripAdvisor to grow your business.